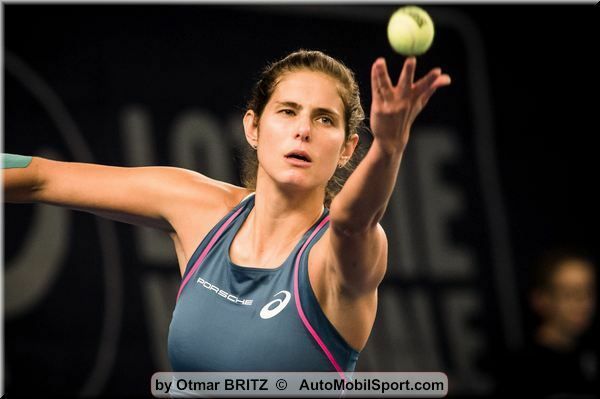 Impressive performance by Julia Görges: the Porsche Brand Ambassador has won the WTA tournament in Luxemburg. In Saturday’s final she beat the Swiss Belinda Bencic in two straight sets 6-4, 7-5. For the 29-year old German, who impressed with powerful serves and her solid baseline game, it was her second WTA title in 2018 after her successful start to the season when she won in Auckland. Even before the win in Luxemburg, where she converted her second match point after 87 minutes in her 14th career WTA final, Julia Görges was already qualified for the WTA Elite Trophy in Zhuhai, China. It is where the 12 most successful players not to be appearing in the WTA Finals that begins in Singapore tomorrow - Sunday - will meet from 29 October to 5 November. Julia Görges won the third edition of the WTA Tour finals tournament in 2017. “It was a successful dress rehearsal for Zhuhai and gives me even more confidence going into Zhuhai,” said the Porsche Team Germany player. Her comfortable win in Luxemburg has underlined her excellent form this season. In addition to her two WTA titles, her outstanding performances in 2108 included the reaching of the semi-finals in Wimbledon and the Charleston final. 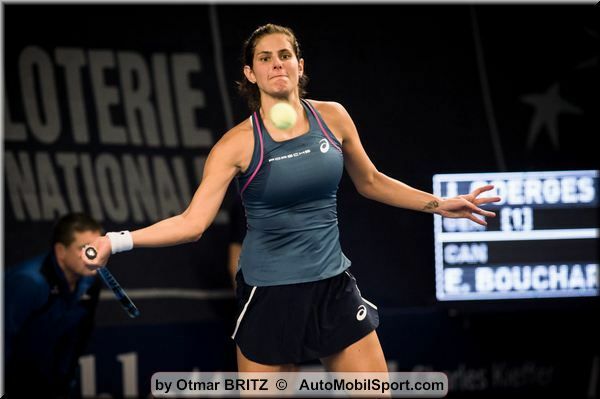 Julia Görges, the 2011 Porsche Tennis Grand Prix winner, was also in the last four at the New Haven and St. Petersburg events. Her successes helped her break into the world Top 10 for the first time – she is currently ranked number nine.